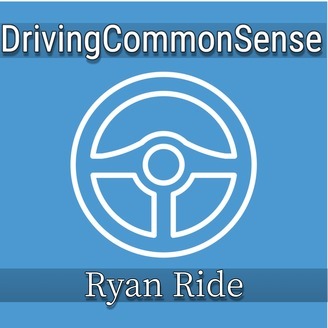 Driving Common Sense is a podcast about my life's journey to become a better dad, husband, musician, truck driver, and geek. Better buckle up cause the road we're on aint on no map! 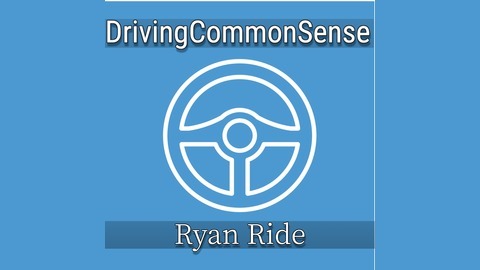 Random news from the politics and trucking categories.